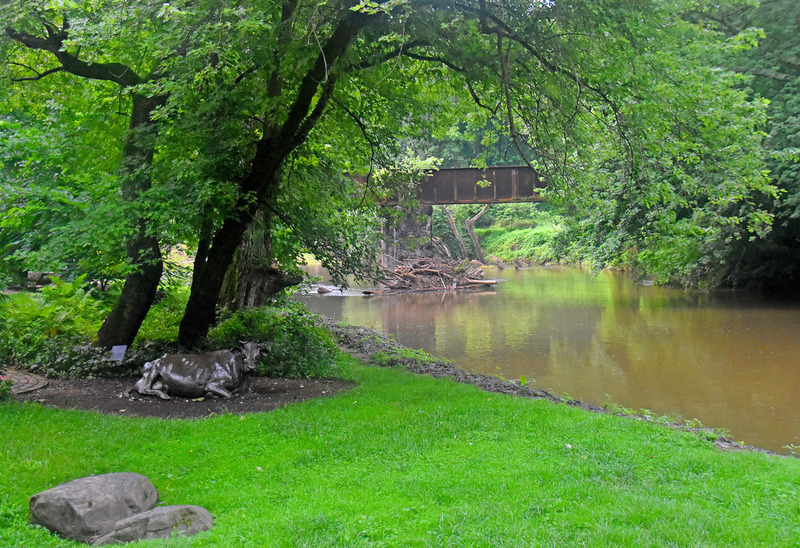 Founded by Fred Dunaway, Chadds Ford is community driven township located in Delaware County Pennsylvania. Once known as Birmingham Township, the name was changed to Chadds Ford to help make itself unique from the neighboring Birmingham Township that is in Chester County. According to the last census in 2010, Chadds Ford’s population is 3,640. 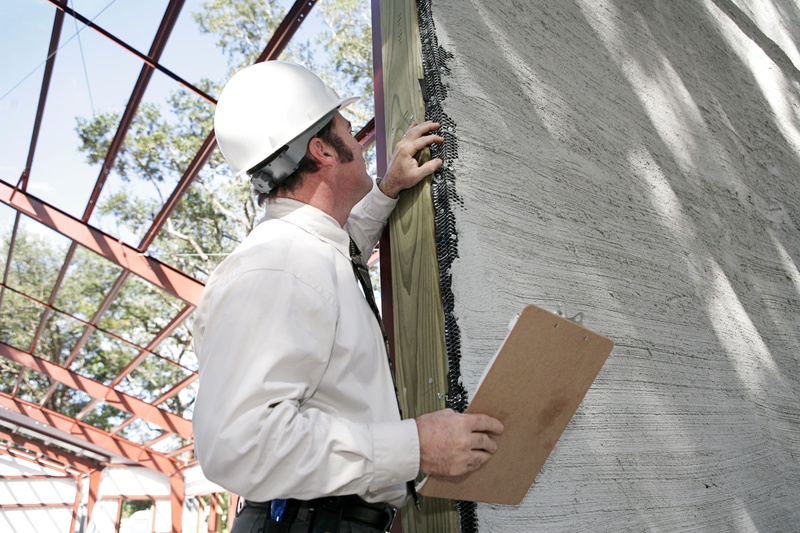 Certified Stucco Inspection has been serving the Chaddsford area for over 20 years. We are the leading Stucco inspectors certified to serve Chadds Ford and the surrounding areas. Our Stucco Inspections are unmatched and we will also help you make the right decision when it comes to solving any problems with your stucco. Putting a house on the market is almost always a stressful event in anyone’s life. Prior to listing your house on the market, it is important to find out if there are any problems with the stucco on your house. This not only puts you at ease as the homeowner, but it will also make your potential buyer more confident purchasing your home. One scenario is, the stucco inspection can go perfectly, and you can provide a great report to potential buyers, and this will increase the desirability of your home. The other scenario is that the stucco inspection may not go well, but you will have the chance to make repairs. Or you could disclose the potential issues and the costs up front to the potential buyer. Either way, these scenarios are beneficial to both you and the potential buyer, because this allows honesty for both parties. Buying a home is an expensive and time consuming process for both the buyer and seller. The last thing you would want is to add more expenses to this venture. 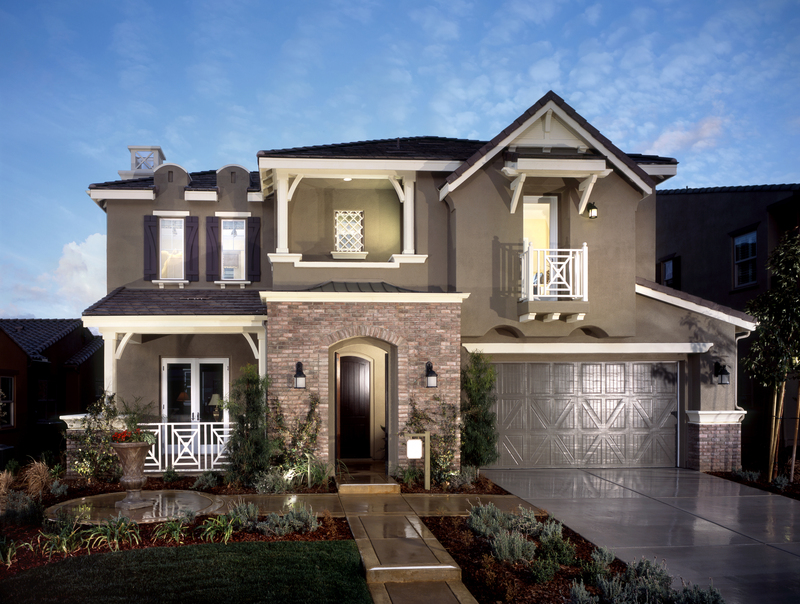 Making sure to get a home stucco inspected prior to the home being purchased is a great way to find out what fixes may be needed for the home. Stucco remediation can sometimes can total in the hundreds of thousands of dollars. No one wants to find out that they have a cost of this magnitude without the proper research during the house hunting process. Being in the northeastern United States, the air in Chadds Ford, PA is quite moist for most of the year, and that is a real problem in regards to stucco. Save yourself the potential expense of stucco remediation by getting the stucco inspected before you buy.